DayLight Scripture – Commit your work to the Lord, and your plans will succeed. 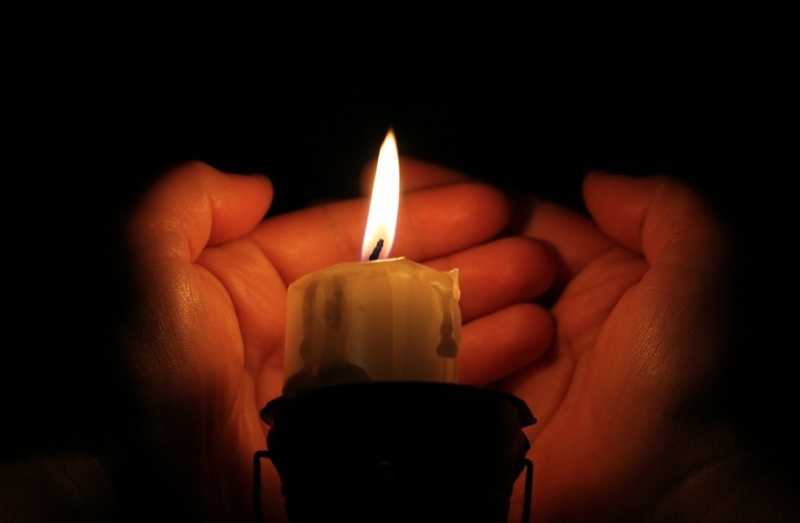 DayLight Prayer – Lord, Today I pray for those whose life’s work is truly committed to you. Let them see the fruits of their labors. Encourage them through your spirit. Amen.